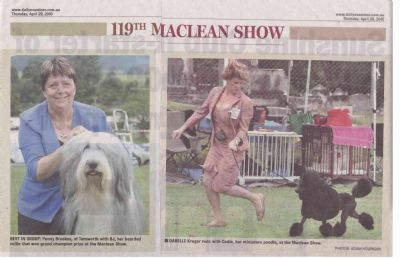 Over the years we have had lots of photo's and articles in the various newspapers - here are a few of them - more will be added as they can be found. The photo of Osca above features on the Mt Druitt Standard website in Armen Deushen's selection of photos. The article that was done at the same time will be uploaded soon, along with lots of others going right back to the beginning of our showing. 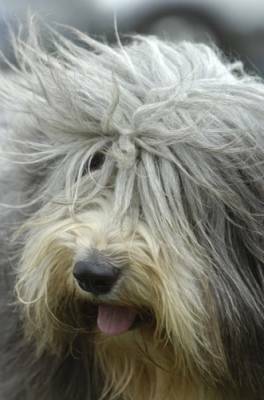 ADORABLE, lovable and very huggable - that's how most people would describe bearded collies, known for their shaggy appearance and playful nature. 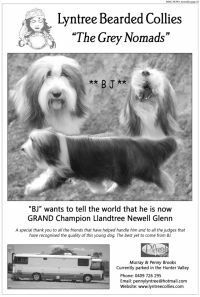 For Penny Brooks, a veteran breeder on the dog show circuit, bearded collies are the best of the bunch. They're "over the top", she says, with a playful temperament and energetic personality. "They're great jumpers ­they'll clear a 2m fence easy," Mrs Brooks said. 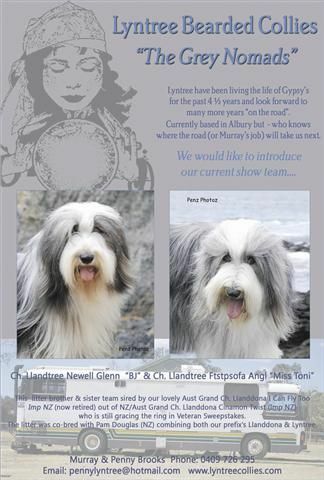 Classed as a working sheepdog due to their lineage as herding dogs in the Scottish highlands, bearded collies have always been a popular family dog. 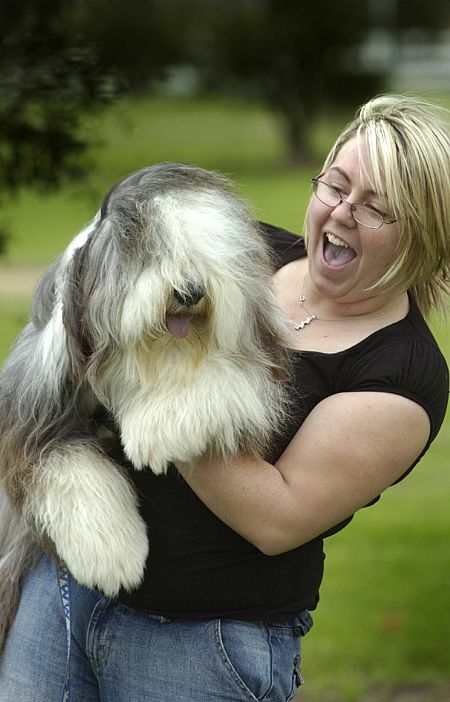 They also enjoyed a spot of movie fame, starring in the 2006 Disney film, The Shaggy Dog. 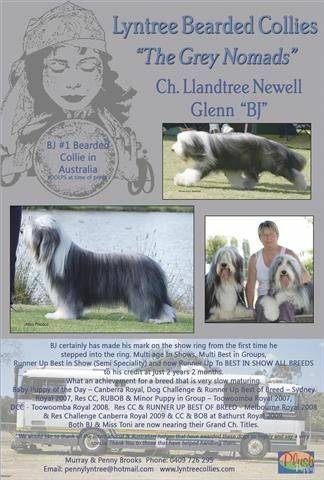 A few weeks ago Mrs Brooks brought her beloved bunch of bearded collies to the Dogs NSW Spring Fair at Erskine Park. Preparing each dog for a show can take up to four hours, she said, which includes a bath, blow.dry, teeth clean and manicure. 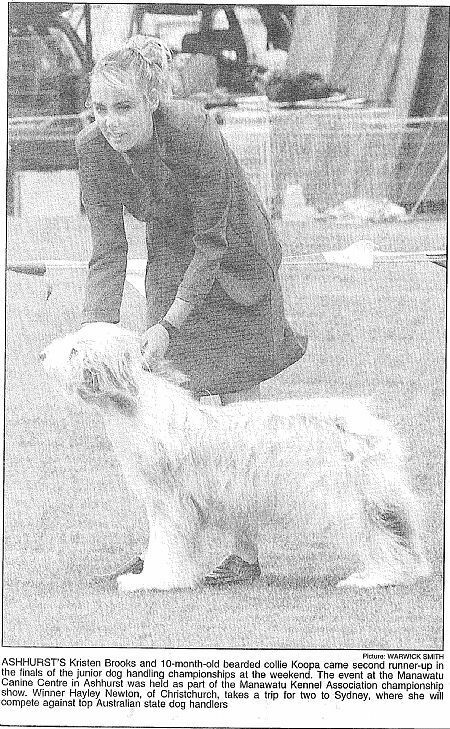 With 28 years of experience attending dog shows, Mrs Brooks said she comes to win and stays to party. 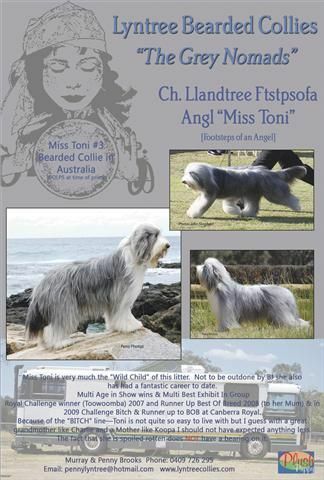 Originally from New Zealand, she moved to Australia seven years ago and lives in Gundagai, southern NSW. 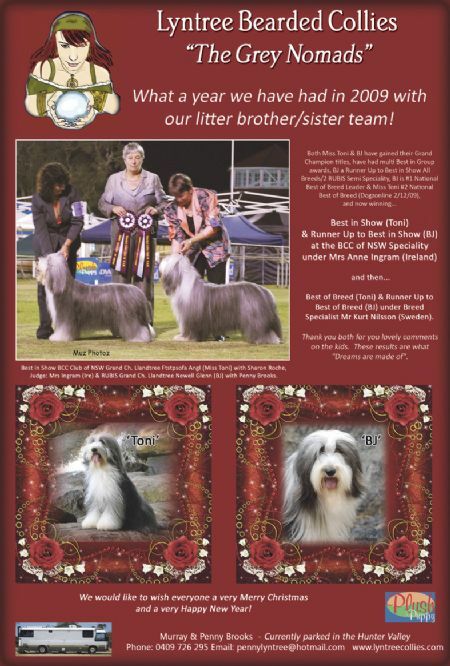 Most of the year, she and her husband Murray travel around Australia in their motorhome, participating in dog shows almost every weekend. 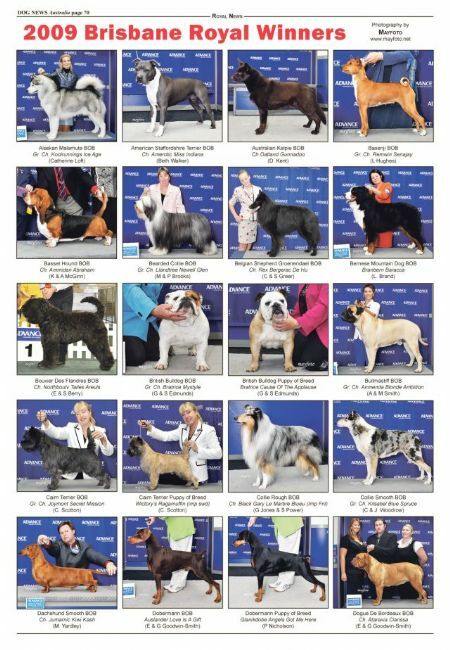 "It's a great Lifestyle - a whole party atmosphere," Mrs Brooks said, adding that the spring fair was an important event on the dog show calendar because of the international judges. "It's a really high profile one because of that," she said.